ot pursue the matter. 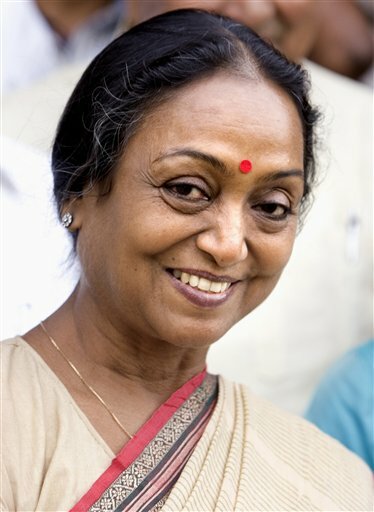 On the other hand Meira Kumar, a former Speaker of Lok Sabha (the lower house of the Indian Parliament) met Congress president Sonia Gandhi to indicate willingness to be the candidate. That she would lose the contest is obvious. That she was selected as a Dalit to take on the Dalit candidate put up by the NDA and projected as ‘daughter of Bihar” indicates caste and regional considerations and not “ideology”. gress, the Janata Dal (U) Nitish Kumar refused to endorse her, as she was chosen to be a loser as she was the ‘daughter of Bihar’ a state made ‘sick’ and backward by decades of Congress rule. Nitish is the proxy CM of Bihar, ruled by Lalu Yadav of cattle-feed scandal fame convicted and barred from holding an elective post. 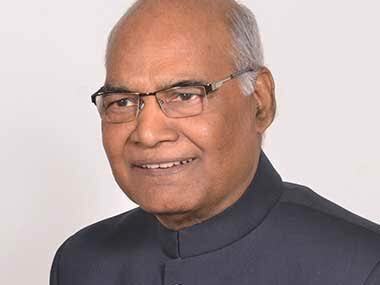 What was the ‘ideology’ involved in the Congress trying to promote Bhola Paswan Sastri to end Jagjivan Ram’s status (then) as the sole face of the Dalits? A threat to the dynasty rule if he became too popular? What was the ideology involved in Jagjivan Ram himself leaving the party and joining the post-Emergency Janata Party government headed by Morarji Desai? Or in the Congress not supporting the ‘anti-Dalit’ BJP’s move to make Ram the Primje Minister when the Janata split over Desai’s leadership? Still unable to see the ‘ideological principles’ involved? It is the only ‘ideology’ in which Congress believes in: Dynasty rule. Jagjivan Ram can be sacrificed if the Nehru-Gandhi dynasty is threatened. After all Meira belongs to the Ram dynasty.